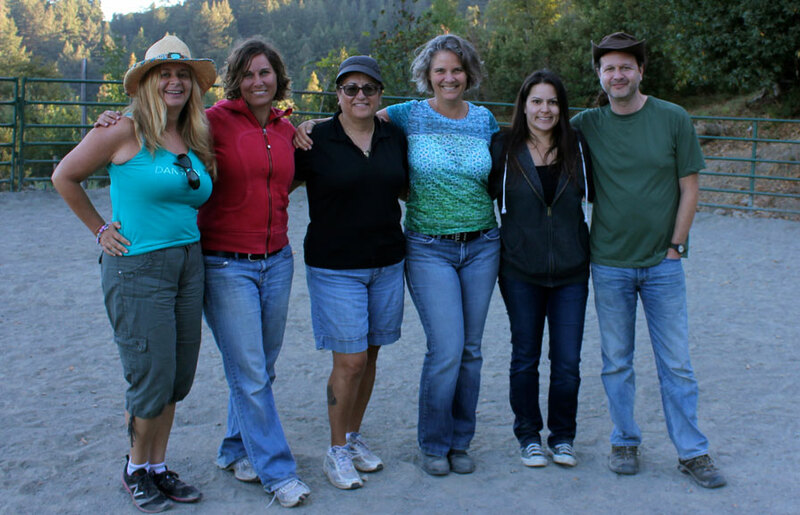 I'm delighted to offer you this unique private day for our Anatomy of a Calling Esalen family! Thank you to Michael for coordinating and bringing us all together. Here's a bit of what the equus experience is about and I so look forward to sharing this experience with you!! Are you ready to lead with more compassion and see how you show up in your relationships? Let the magnificent horses show you the way to invite clarity, ease and play back into your life. Are you feeling a bit stuck? When you step into the round pen with a horse you will experience true and honest feedback for the way you communicate and lead your life. Horses show you in a gentle, honest, non-judgmental way, how you express yourself. They have no stories and provide a beautiful biofeedback system. They reflect back to you the parts of you wanting to be seen, felt, heard and embraced. 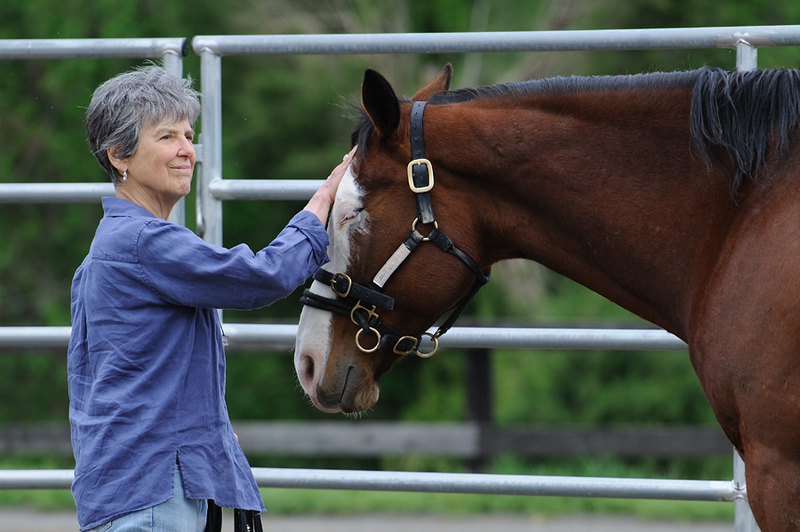 Horses tune into the emotions expressed through your body. If you attempt to lead from a place of fear, control or bribery they will either leave you or attempt to lead you. When you lead from a place of ease, gratitude and clarity, you become magnetic and they will want to connect with you at the precise moment you connect with your own heart. January can be quite chilly and possibly rainy so please plan to bring warm clothing and layers, hats and gloves. We will be spending the whole day outside in nature with the horses. Depending on the weather, a canopy will be provided for shelter. Where: Los Gatos Farms in Los Gatos, CA ** A 10-minute drive south out of downtown Los Gatos on highway 17. Nourishment: Lunch will be provided by Panera as well as snacks and drinks. Please let me know if you have special dietary requests. Investment: $250 per person **This private workshop is for our Esalen Family and not open to the public. I ask that you do not share this outside our group. You will receive compassionate support as you explore the areas in your life where you feel stuck and confused. I will listen and gently and playfully shine the light on the areas that may block you from seeing your true beauty and magnificence. I walk with you as you connect with the inner wisdom that is uniquely yours and witness as you discover and create what you envision. There will never be another You and no matter what your circumstances, no matter how deep the darkness, I deeply believe at the core, you are pure love. 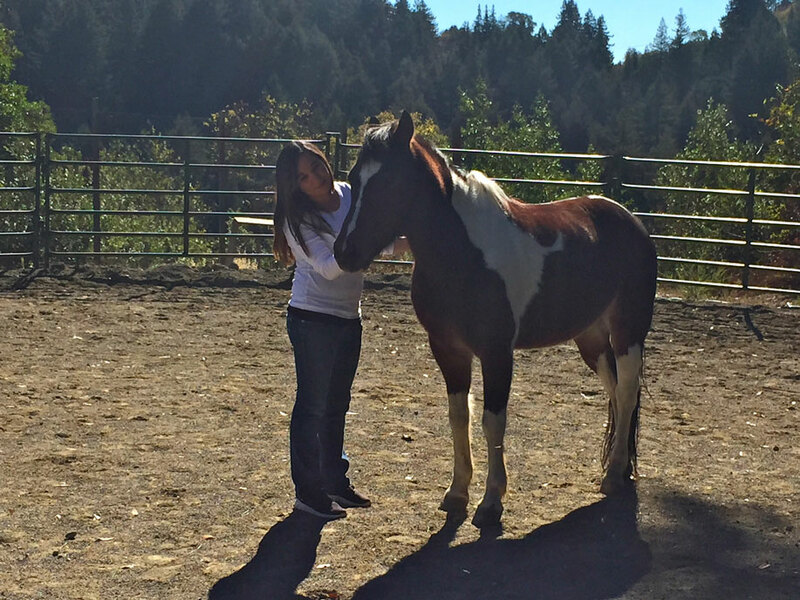 I partner with horses to share the key principals for effective leadership and communication including trust development, healthy boundaries, clarity and the ability to tune into a broader range of communication beyond words. I have been give the unique opportunity for deep practice and integration as a parent of a pre-verbal, energetically sensitive child often described as autism. 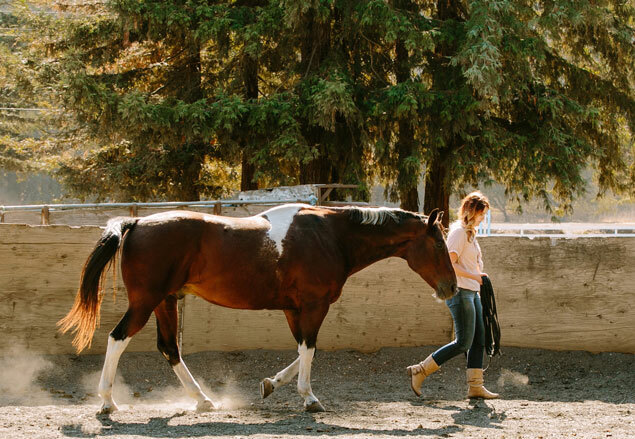 The professional details include a degree in computer science from Cal Poly (BSc), Master Equus Facilitator and Equus Coach trained by horse whisper Koelle Simpson, Master Certified Martha Beck Life Coach and Mind-Body Coach. I am a student of Dr. Joe Dispenza's work, Byron Katie's Work and of life. I also have had the honor to guest lecturer for Stanford and Santa Clara University students. I currently reside in Los Gatos CA with my husband and two beautiful sons.